Rotomould E445 1000L Bulkibox for safe and secure storage and transport of dangerous and toxic chemicals. Stackable 4 high. 4 way forklift entry. Our Range of Produce Crate's will suit virtually all of your agricultural materials handling needs. 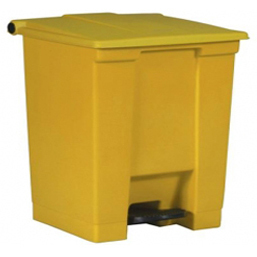 The Nally MegaBins® is the original pallet sized bulk bin. Australian bulk bin. Designed for fruit and vegetable movement and retail high performance. Tote Boxes provide a highly versatile, interstackable storage system with virtually limitless applications. Their solid injection moulded construction ensures stability and strength to accommodate stacking under loaded conditions. Produce Crate's will suit virtually all of your agricultural materials handling needs. Available in 4 different heights these Returnable Folding Crates can be used for any type of product of materials handling application. IBC - ECOBULK MX - Food Grade MX 1000 litre Pallet Base Bulkibox For storage and transport. Can be stacked 4 high. Approved for filling products of max density 1.9. 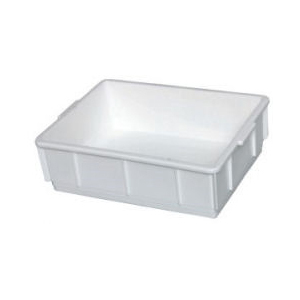 Strawberry Tray's will suit many of your agricultural materials handling needs.